There goes my lifetime coins. Purchase an enchanted egg and use your wand to crack open the egg. You will have to crack 20 eggs for the full achievement. 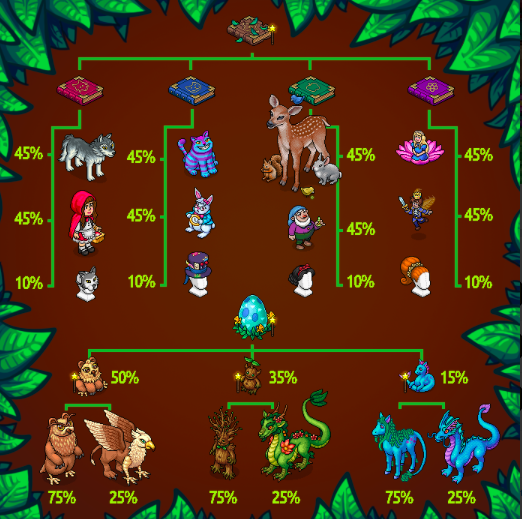 Here are the creatures you can obtain from the egg!